Forever Wild Yoga provides package and custom retreats in New England, integrating yoga, breath, outdoor adventure, essential oils and the rejuvenating power of nature. 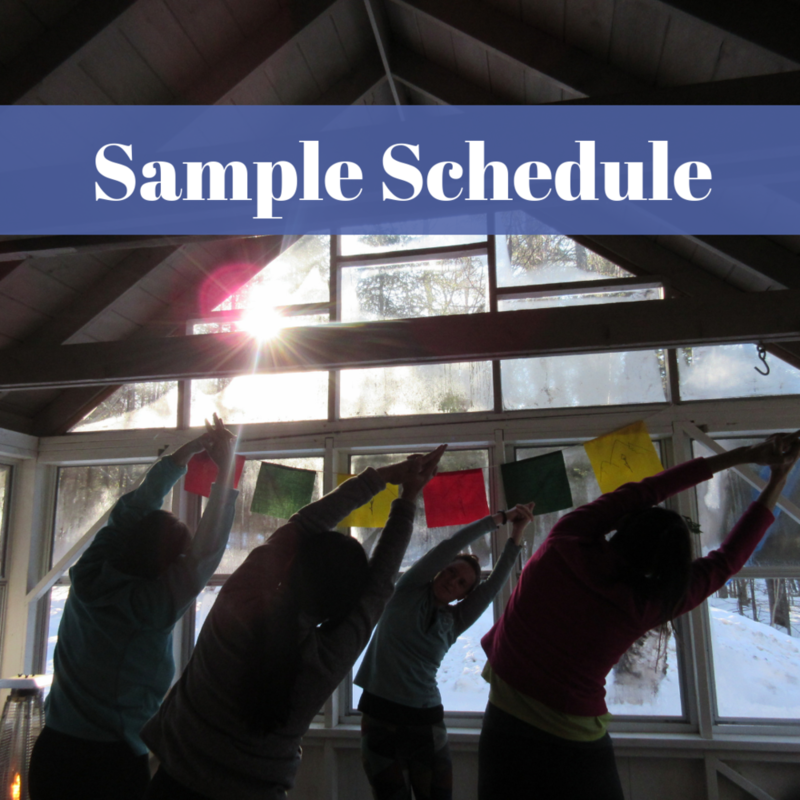 Retreats are 2-7 days long, and include accommodations and delicious meals. Overnight retreats are often based in historic Rangeley, Maine in the heart of the mountains & lakes. Yoga retreats include high-quality daily yoga classes, delicious meals, comfortable accommodations, relaxation, and exploratory adventures through natural wonders. You will leave a yoga retreat feeling refreshed, renewed. Enjoy the outdoors and wilderness and deepen your practice while surrounded by the beauty of the woods and water. Sit quietly by the water or on the mountaintop, breathe deeply during your yoga practice surrounded by nature and enjoy the company of others on guided excursions. Yoga practice promotes physical, mental and spiritual health. Emphasis is placed on developing strength, endurance, balance and alignment through awareness of the body’s sensations and the breath. 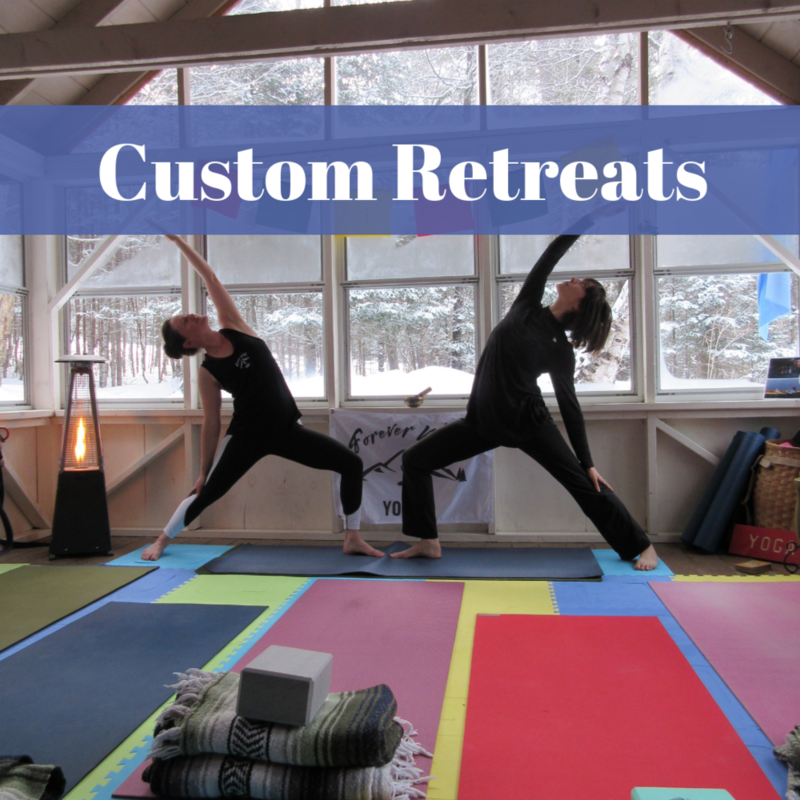 These retreats are appropriate for all levels. Aromatherapy sessions, massage, aromatherapy, and/or Reiki depending on the retreat. To view the cancelation policy click here.